Get to know the story of Iris AI, SnapLogic's artificial intelligence-driven assistant. From Farm to Table. 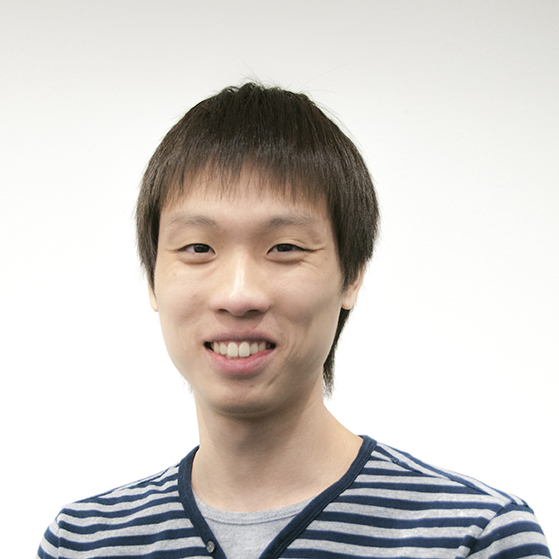 He's part of the team behind Iris AI, SnapLogic's AI-Driven Assistant. He is a Fulbright Scholar from Thailand who loves machine learning, data science, teaching, and culinary arts. He lives in the kitchen and grocery stores, the place where Iris AI and other blueprints were born. Greg has published research in the areas of operating systems, parallel computing, and distributed systems. 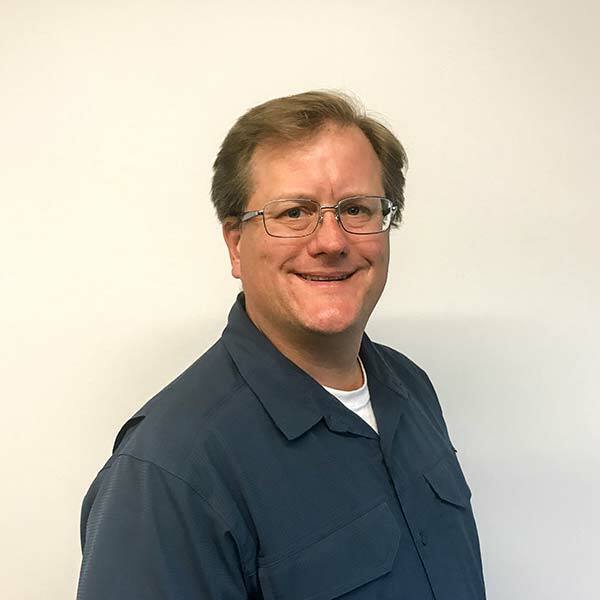 Since joining SnapLogic in 2010, Greg has helped design and implement several key platform features: cluster processing, big data processing, the cloud architecture, and machine learning. Iris AI learns patterns from historical data and precisely assists users in their integration development. Speaking in 101 language, we do data farming to grow Iris AI and serve it back to our valuable customers. We will talk about data, algorithms, implementation and the most challenging part, production. Research means advancement, but production means practical, efficient, useful, reliable, and delicious. INTERESTED IN A CAREER AT SNAPLOGIC? WE'RE HIRING! Visit our career page to learn more about what it's like to work at SnapLogic and see what jobs are posted.